Unwind during your stay at Brookside with our very own Selection of Spa Treatments - please e mail us ahead of your visit to make your booking. 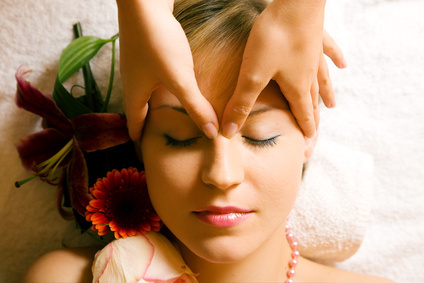 Relax and let the tension float away by treating yourself to a therapeutic Indian Head Massage. Indian Head Massage is an age old method of massage that helps to alleviate tension by clearing blocked energy centres that can be the result of headaches and aches & pains. Massaging the head brings oxygen to the brain and scalp, helping to lift your mood and bring a sense of wellbeing to the body. Duration 30 minutes Cost £30.00. The long strokes use a combination of techniques especially designed for Swedish massage, creating a relaxing or uplifting effect on the body. Using these techniques Swedish massage improves circulation, drains lymph nodes, and helps to alleviate painful joints, releasing endorphins to lift the mood for a sense of well-being. Access Consciousness is a hands on method that uses different positions on top of the head, these are called Bars. Running the Bars facilitates a different way of thinking and functioning that allows you to make space for new beliefs, ideas, behavioural patterns and points of view. Having your Bars run you will start to change probabilities into possibilities. Oil is applied to the back to warm and stretch the muscles to ease away knots and tension and induce relaxation. Massage brings fresh oxygen and nutrients to muscles, helps with joint mobility, de-stresses, soothes nerve endings to induce relaxation. Or alternatively it can be adapted for a more vigorous and energising massage. The treatment is carried out by the placing of hands with a light touch on different points around the body without massage or manipulation. It's a holistic system that brings harmony to the body by balancing blocked chakra points. This is given Free at the end of any other treatment taken with us. Our day to day thoughts, expressions causes tension in the face, these every day habitual actions lock into muscles making them feel tense and restricted in movement. 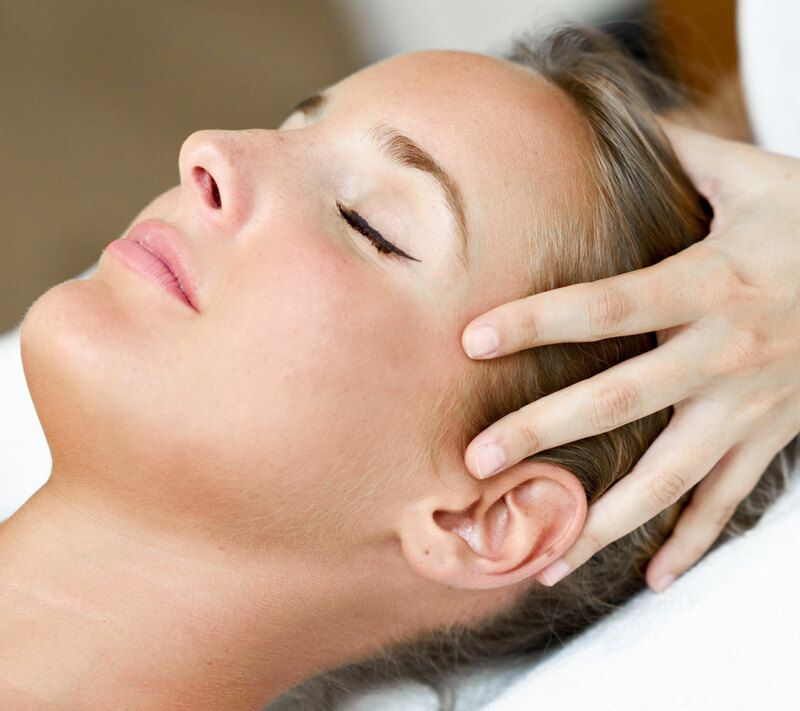 This is a 60 minute face massage which helps iron out wrinkles, eases tension in the muscles leaving the face feeling light, mobile and free of tension allowing the energy to flow freely. This treatment is deeply relaxing and rejuvenating massage with an option of a neck and shoulder massage at the end of the treatment.